Cazadores De Mitos 1x02 - Telefono movil y gasolinera: explosión? - implantes que explotan - CDs que explotan? 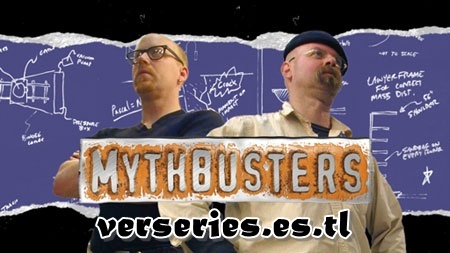 Cazadores De Mitos 2x03 - Ancient Death Ray, Skunk Cleaning, What Is Bulletproof? In the complicated world we live in, it's good to find simple soutlonis.